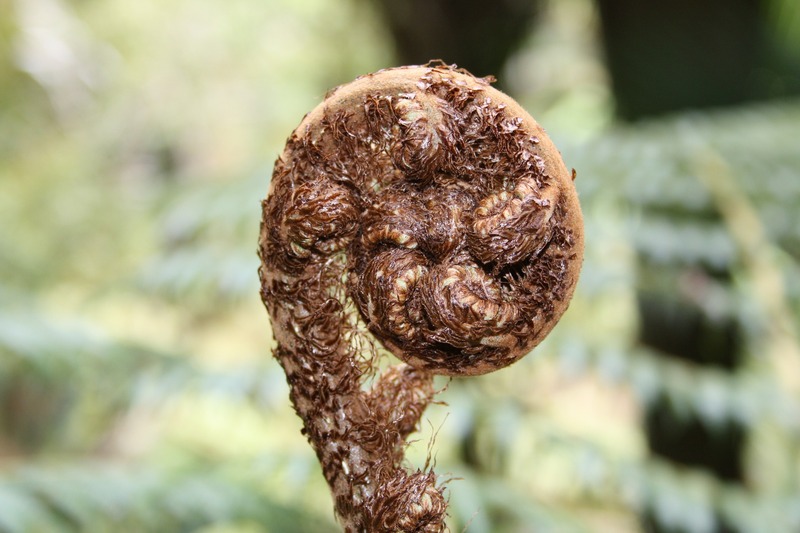 The First Nations’ Futures Programme (FNFP) is an international alliance between Ngāi Tahu, the Kamehameha Schools in Hawai'i and Stanford University. Further participating institutions are Sea Alaska, the Ngāi Tahu Research Centre at the University of Canterbury and the University of Otago. The programme has a strong theoretical basis with an emphasis on indigenous economies, science and environmental management. The course is designed to take our best scholars who have a record of community participation and expose them to new development theories they may choose to implement within their communities and whānau. This programme is designed for aspiring leaders with established long-term community relationships and a solid cultural background. The First Nations' Futures Programme is also intended for those scholars who are close to completion of an undergraduate degree, who intend further academic study and who intend a career which will build capacity within their communities and whānau, in areas of value to their community. Up to six places may be allocated, dependent on the applicants in any given year. The First Nations’ Futures Programme provides an unrivalled opportunity for aspiring Ngāi Tahu leaders and other Māori postgraduate students to gain access to leading international research and thinking within a uniquely indigenous context. Applications are also invited from Ngāi Tahu and other Māori undergraduate students who are close to completion of their degree and who intend to apply for postgraduate study in 2019-2020. The First Nations' Futures Programme is held at Stanford University for two weeks in October/November every year. For all enquiries contact kirsty.ameriks@canterbury.ac.nz or read the 2019 guidelines below.